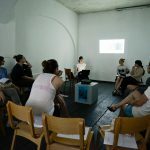 The 3rd Belgrade project “We also love the Art of Others” aims at inviting eminent local and international artists, to work in the context of Savamala. 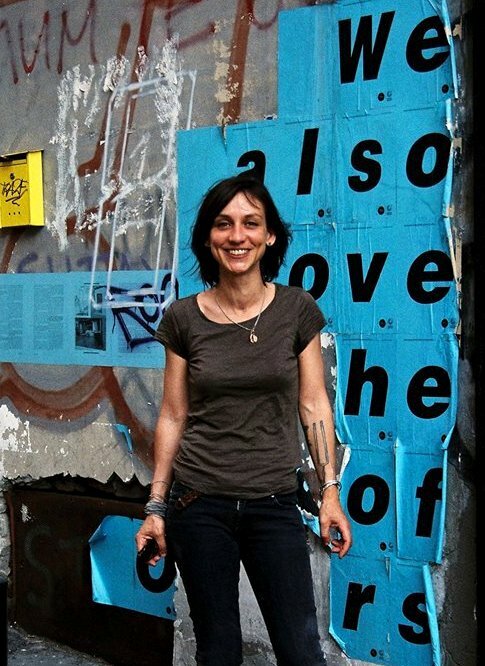 These artists were selected on the principle of love, the common principal being that you can only love what you know and understand very well. 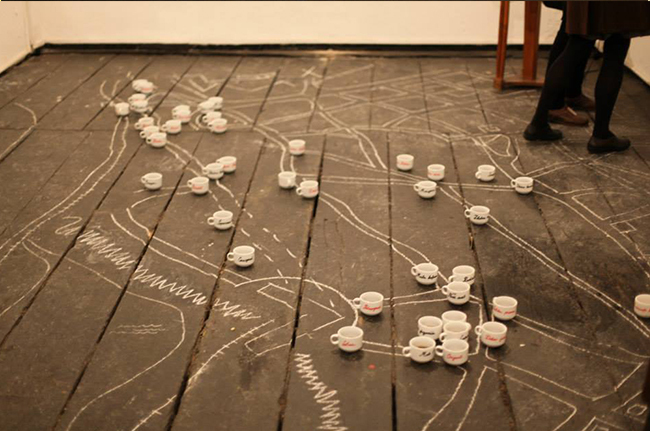 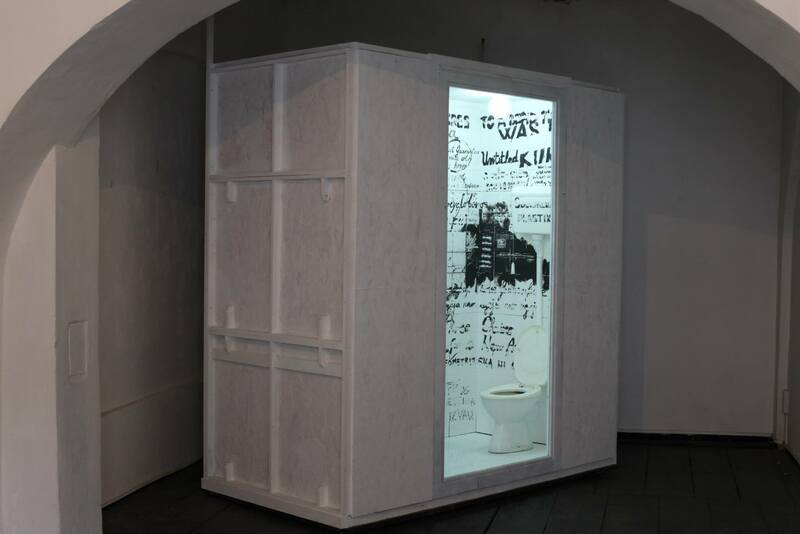 This idea was mirrored in the context of Savamala, resulting in numerous exhibitions and new art production. 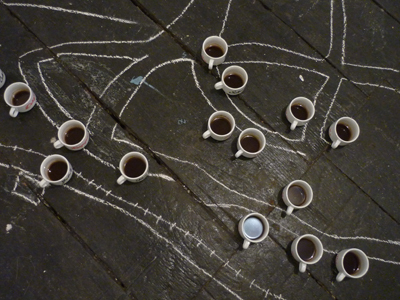 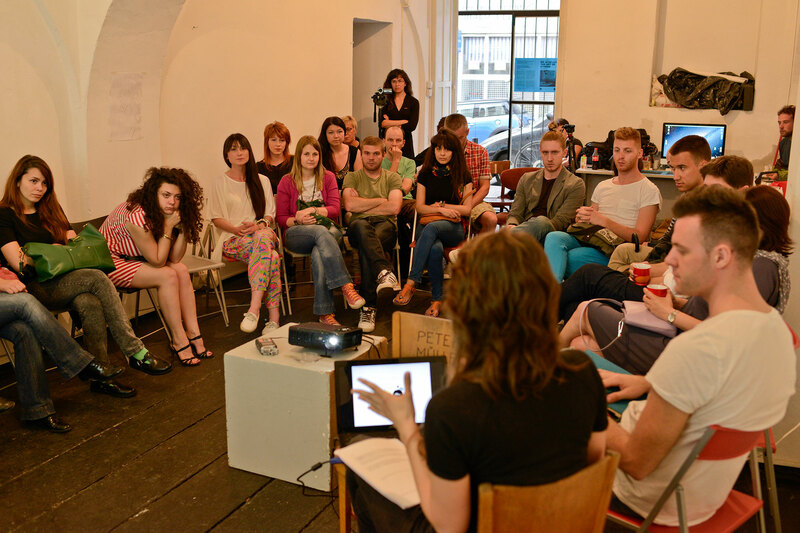 In 2009, Treći Beograd/Third Belgrade was initiated as an artist collective who shared the same artistic strategy. 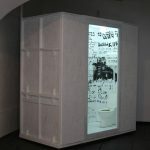 The most important element of their utopian concept was a physical and a mental space. 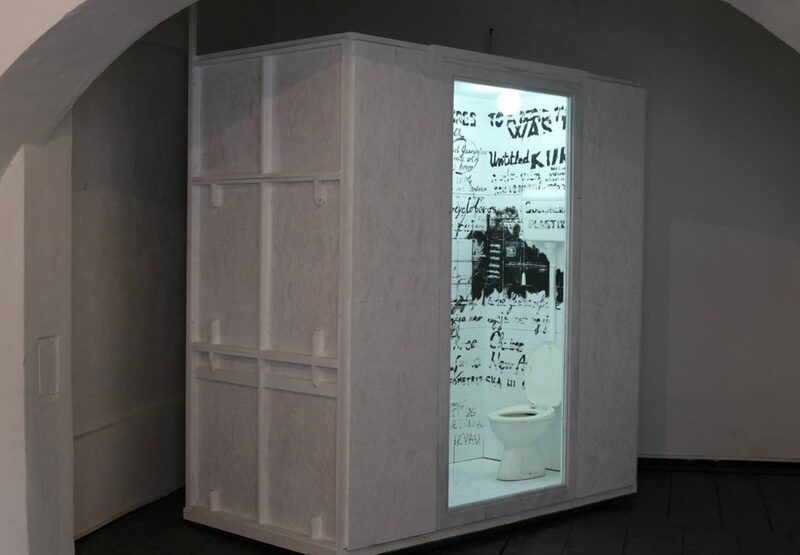 While the physical space was defined by a House of Art on the opposite side of River Danube – a “third Belgrade” not yet, physically or mentally, connected with the existing two Belgrades, the old city on the right side of the Sava and Danube river banks and New Belgrade on the opposite side of the Sava – the mental space was constituted by a consistent concept of an artist collective as well as the interaction with other artists. 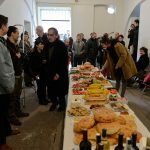 This was the starting point for the Treći Beograd contribution to the Urban Incubator: Belgrade- the utopian imagination of a collaborative and interactive art practice in a network of very diverse positions, languages, generations, mentalities, and media. 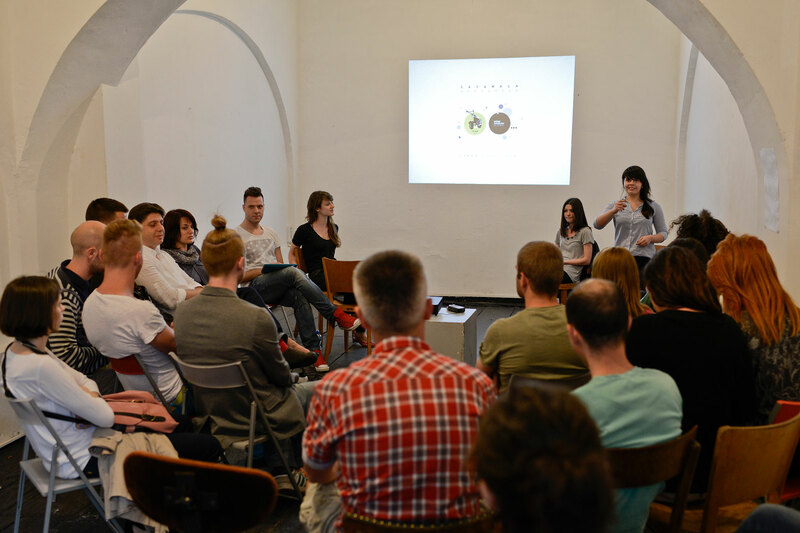 The Treći Beograd project – “We also love the Art of Others” – aimed at inviting eminent local and international artists, representatives of different schools, to work in the context of Savamala. 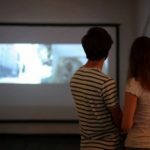 These artists were selected on the principle of love, the common principal being that you can only love what you know and understand very well. 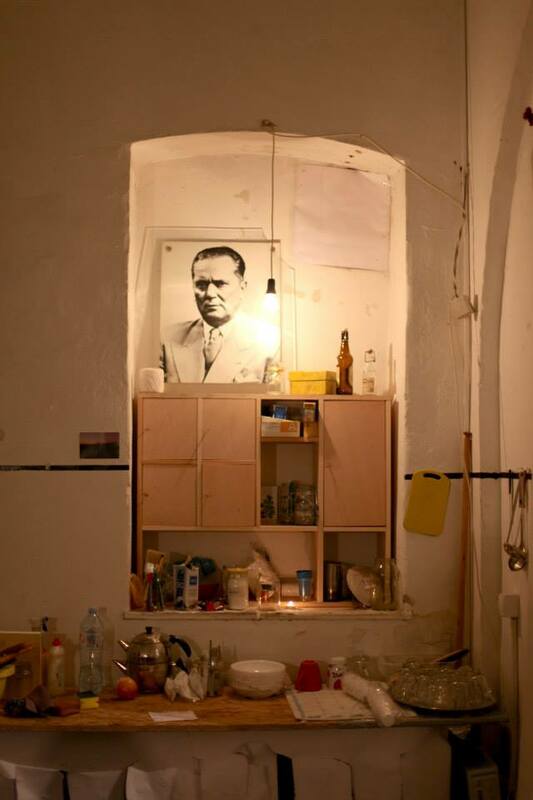 This idea was mirrored in the context of Savamala. 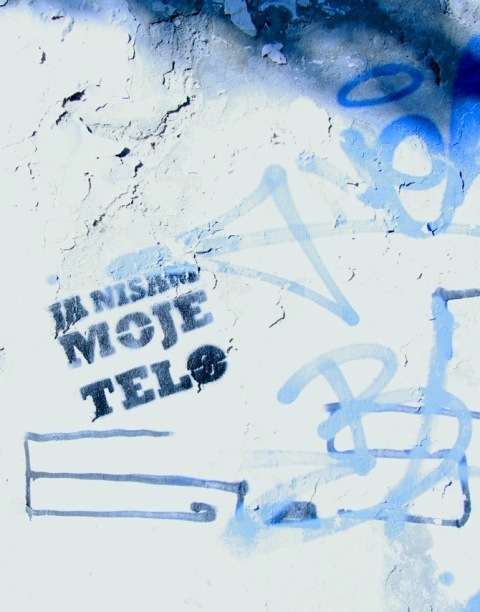 For Treći Beograd/Third Belgrade, this was an experiment with an unpredictable outcome. 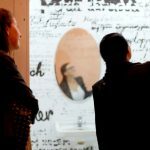 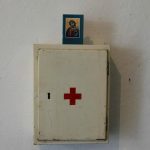 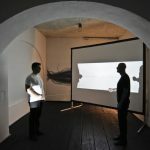 In no way it was intended to court flatter a rather popular taste and reception of art but rather to raise the awareness of Savamala´s residents about another, contemporary visual language. 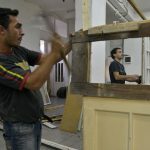 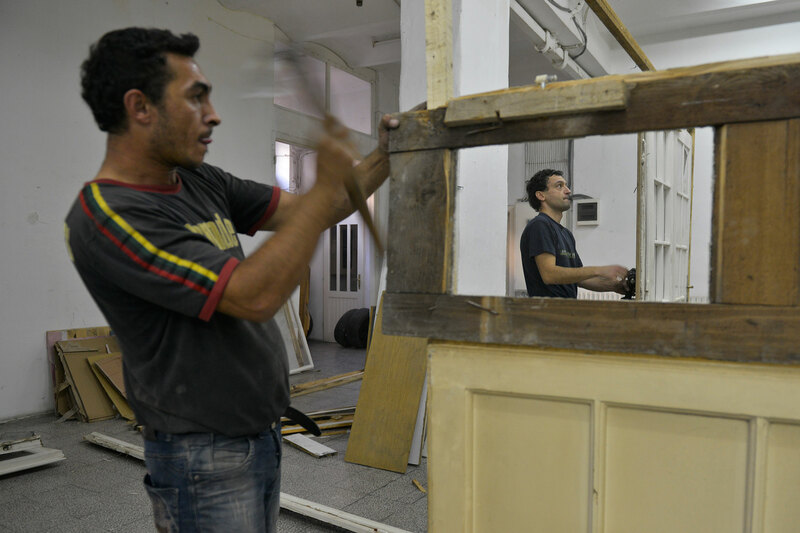 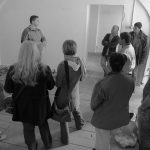 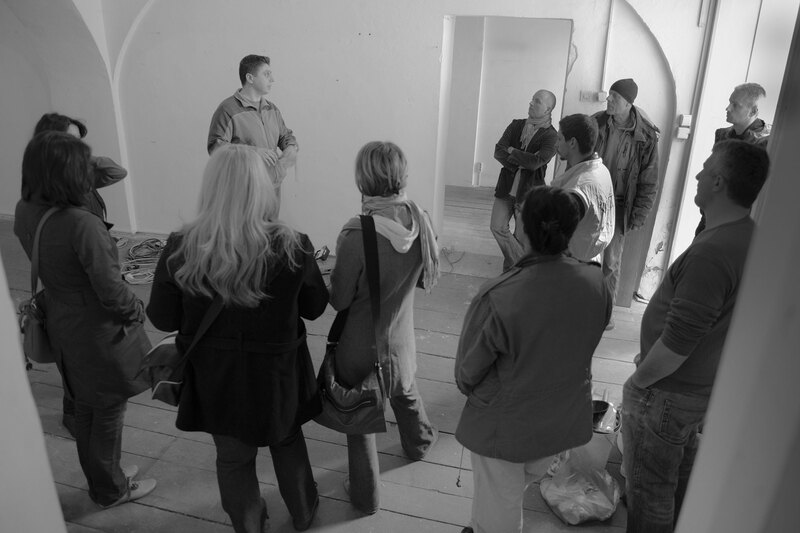 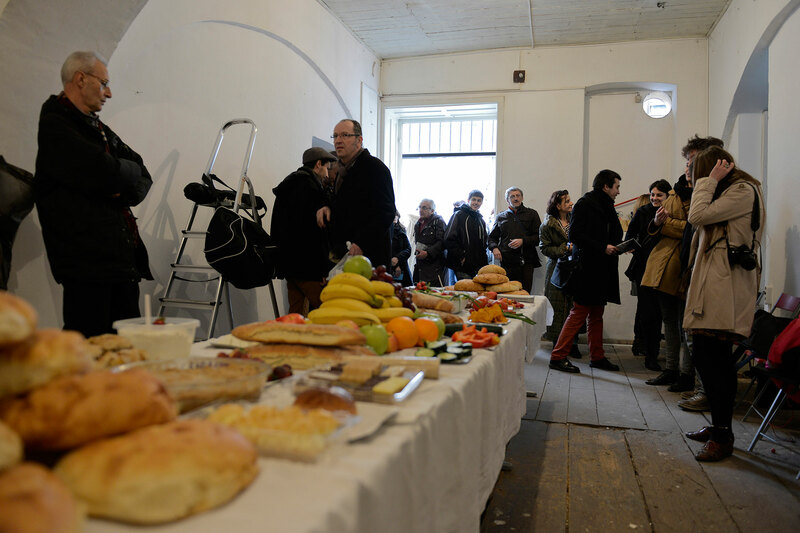 The initial questions for the programme year´s work were: How can artistic quality be achieved and in which ways do the people who live in Savamala benefit thereof? 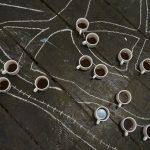 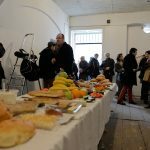 What effects can visual artists have in Savamala? 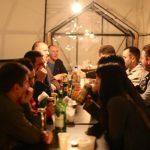 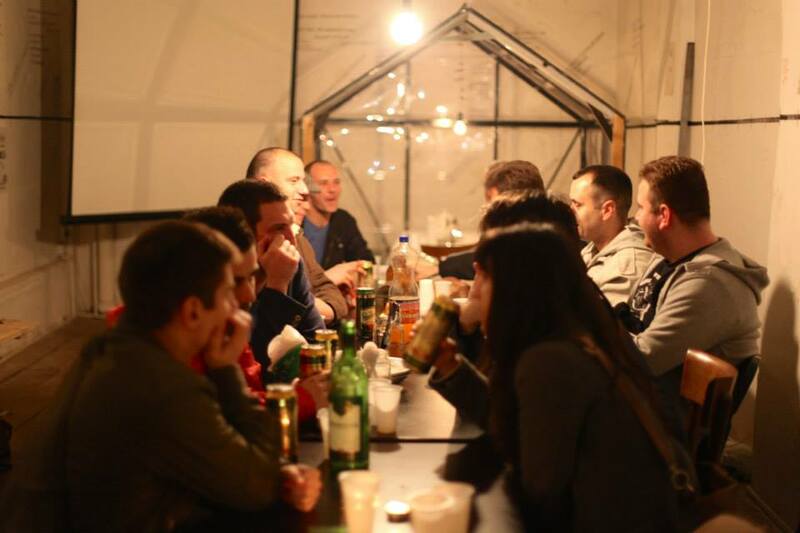 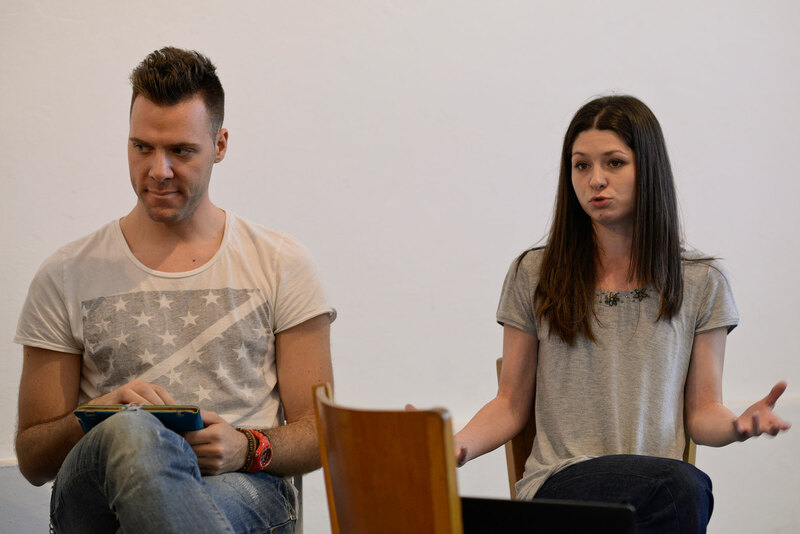 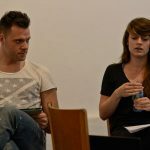 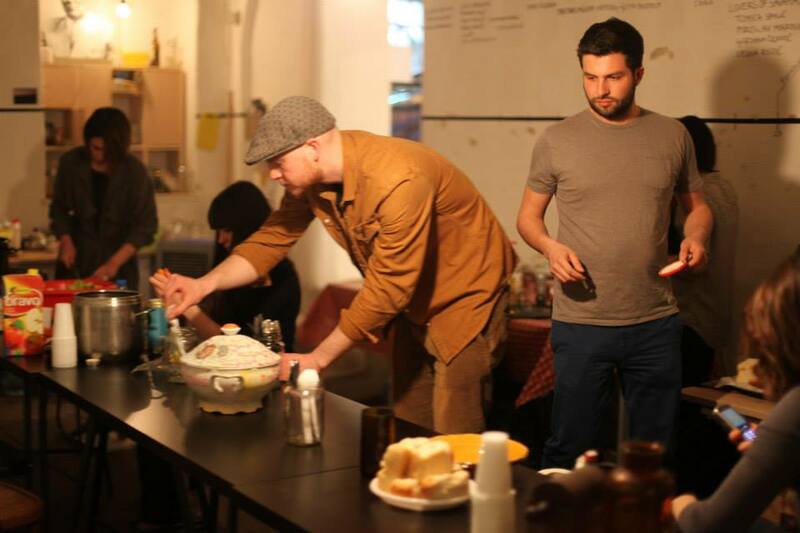 From the artistic perspective, the Urban Incubator: Belgrade involvement caused fundamental change: Our conception of a utopian common ground has undergone significant change, even experienced a break-down through the Savamala experience. 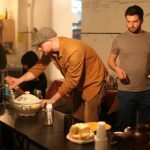 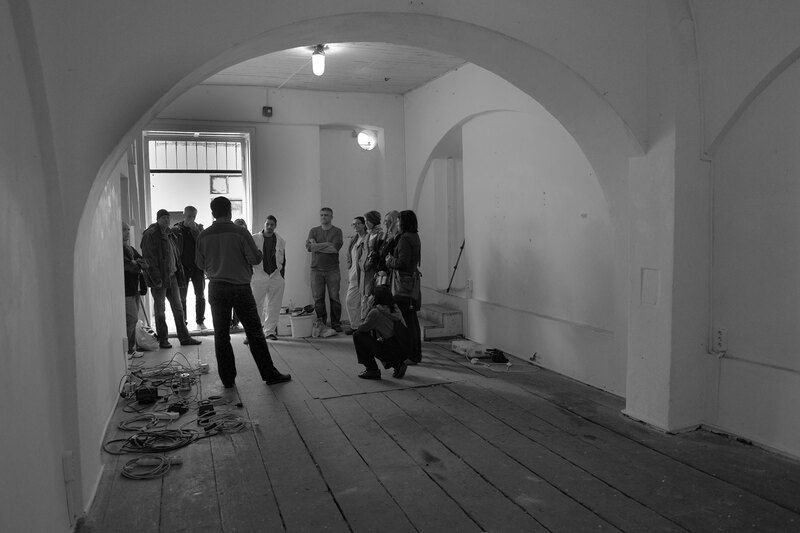 Our own artistic strategies were questioned by the scope and intensity of the project work within the Urban Incubator and had to be de-constructed and re-constructed. 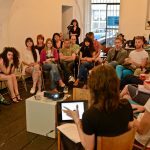 Our experience of various forms and approaches of collaborative art practice in Savamala made it very clear to us that artistic strategies in the future would have to face and to accommodate to new challenges. 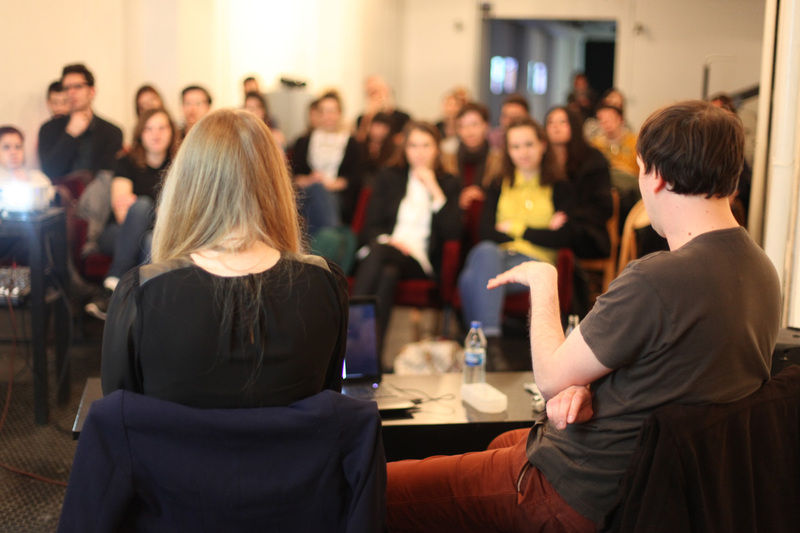 During 2013, Treći Beograd achieved more than expected: The number of participants, both participating artists and students and young people taking part in workshops, talks and other events, surpassed all expectations. 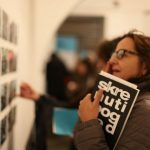 So did the number of artistic works produced over the year. 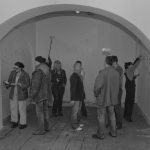 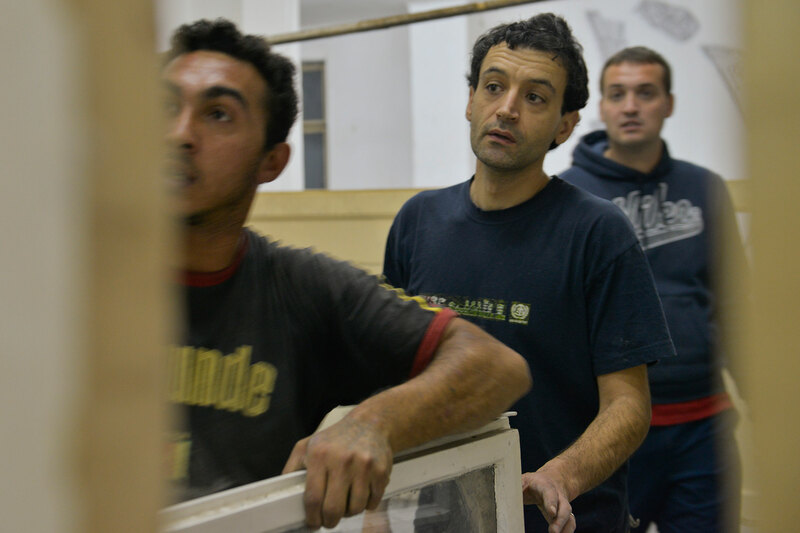 A most important element of the Treći Beograd project was the establishment of the first Artist in residency programme of its kind in Savamala to be located and rooted in Savamala and to initiate artistic processes. 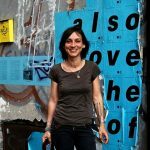 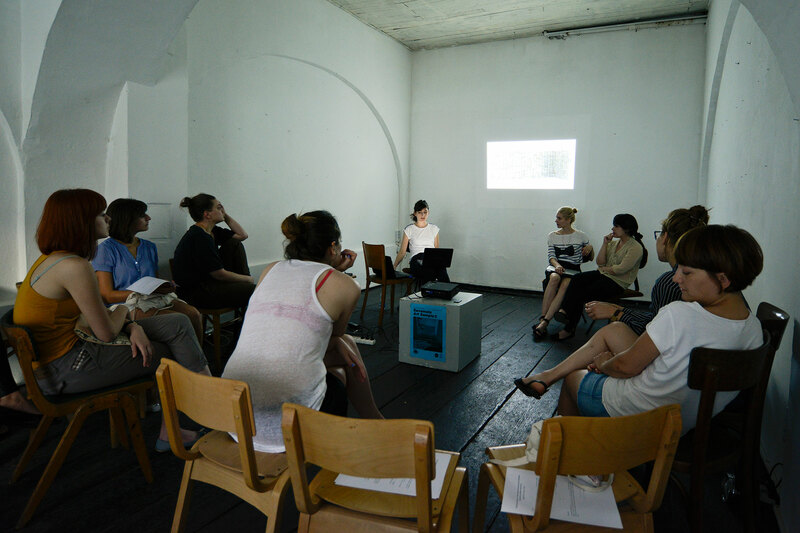 Both artists in residence, Magali Sanheira (F) and Marlene Hausegger (AUT) successfully developed their own, very different perspectives of the social conditions as well as their perception of Savamala to be presented in their exhibitions. 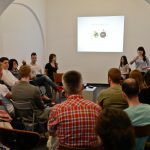 This critical thinking from different external positions are important pre-requisites to redefine Savamala over the long term. 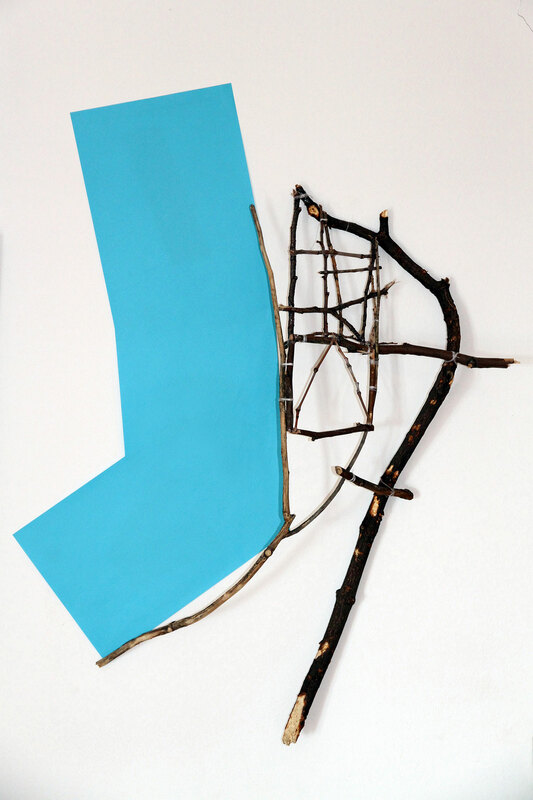 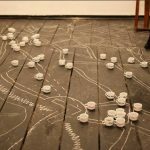 As a final stage of Magali Sanheira’s residency in Savamala, “Paradox landscape” exhibition presents a range of fragmented, then re-composed and re-arranged shapes from nature which are combined in one place as a sort of a garden. 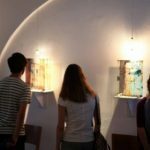 In essence, the exhibition represents a nature’s hybrid inspired by author’s residency in Savamala district, at the very heart of Belgrade. 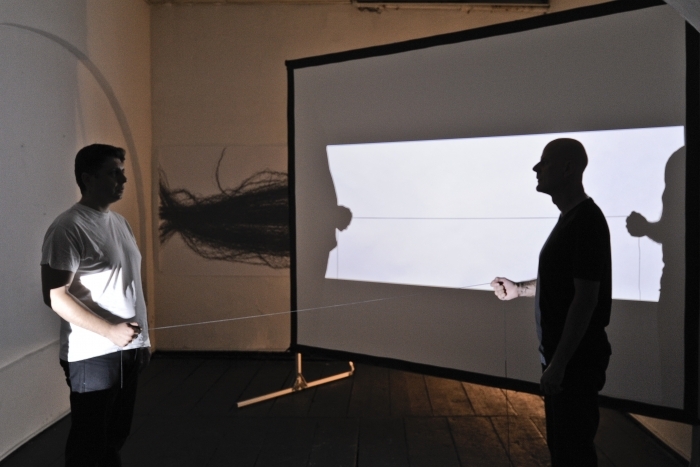 As the district struggles to reinvent itself, more and more artists choose to explore its phenomena. 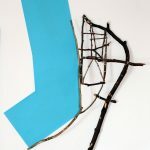 Paradox landscape puts forward the notion of intricate interconnection of cultural, economic and natural elements in an urban environment. 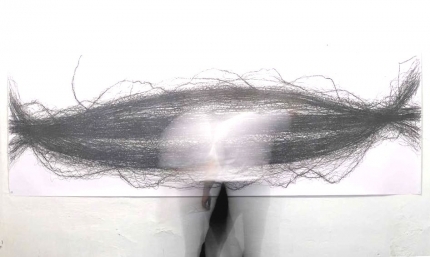 Magali Sanheira is a young artist from Paris. 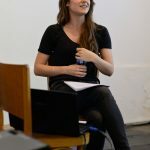 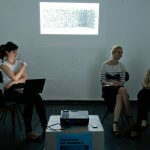 Savamala ArtSamples: Artist talks with Ksenija Jovišević & Ana Banduka took place on the monthly basis thus gathering young art enthusiasts in Savamala. 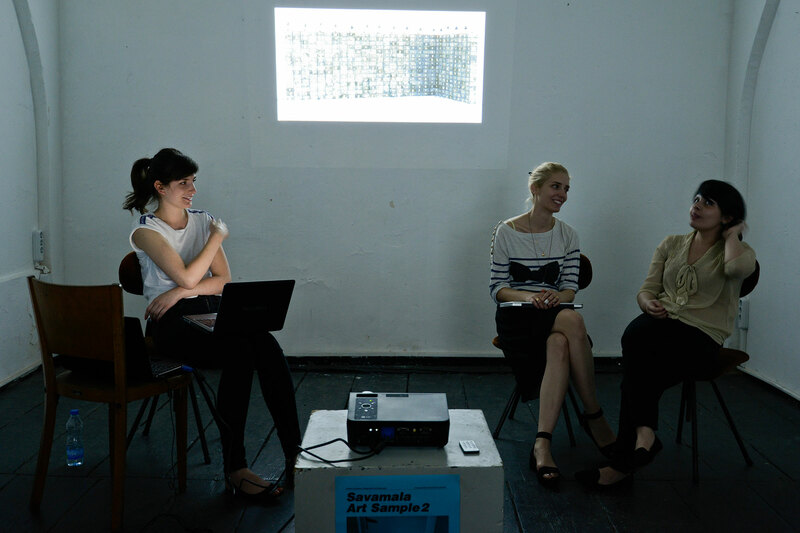 In line with the mantra We also love the art of others, through Savamala ArtSample, the Third Belgrade aims at promoting young artists by facilitating their presentation to the audience in the context of other artists, theoreticians etc. 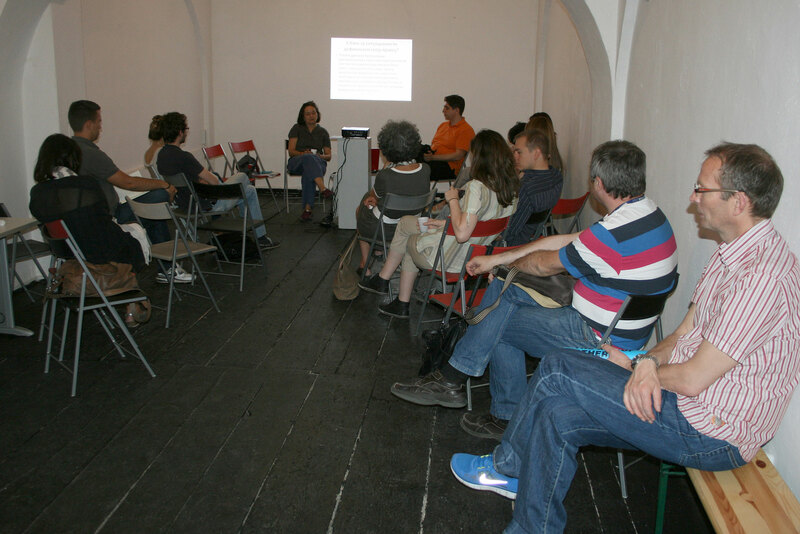 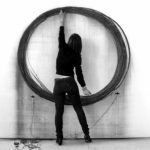 Within the ArtSample, the invited artists talk about their work and give a lecture about other artists and theoreticians who influenced them. 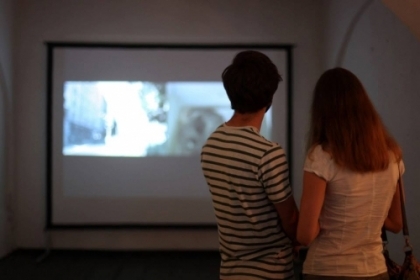 From March to November, numerous artists have been invited to the ArtSample: Ksenija Jovišević, Ana Banduka, Lidija Delić, Jovana Vasić, Marina Markovic, Boris Šribar, Bojana Atlija, Anastasia Tasic, the members of Karkatag – Aleksandar Popović, Ana Dimitrijević and Marko Dimitrijević – and Tijana Radenković and Andrea Dramićanin. 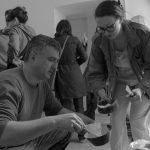 Since March 2013, Third Belgrade has invited various artists within the framework of We also love the Art of Others project. 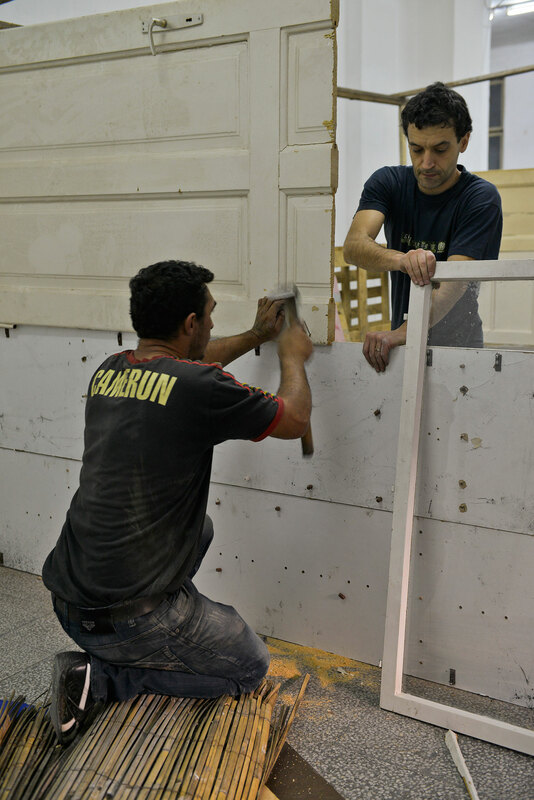 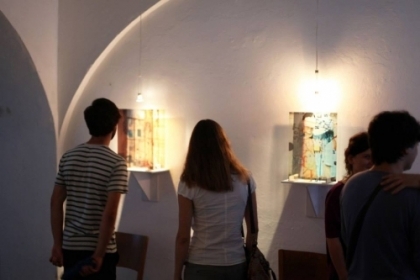 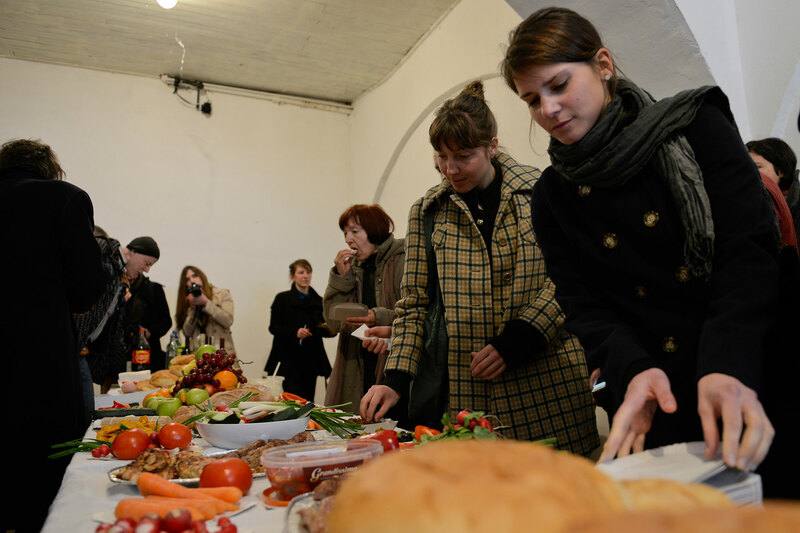 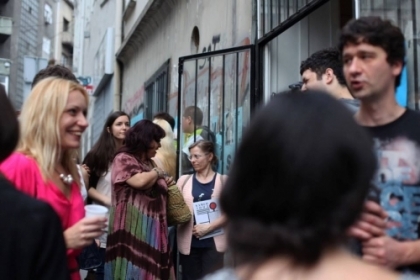 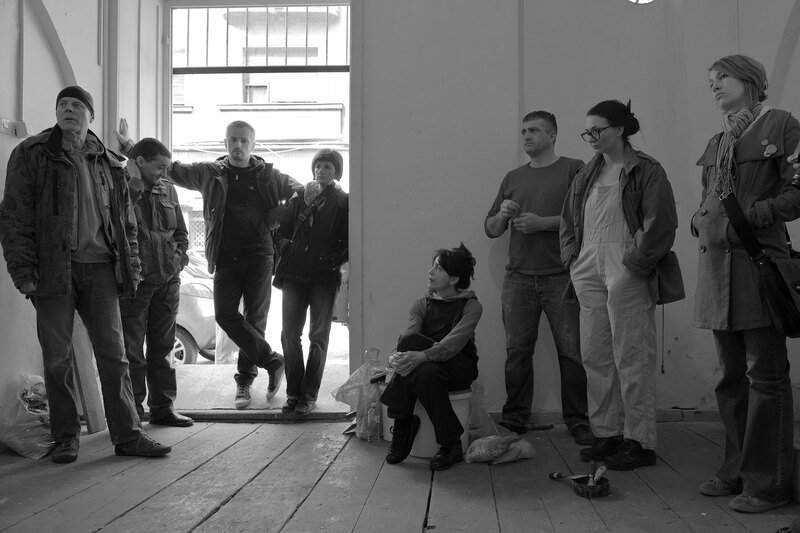 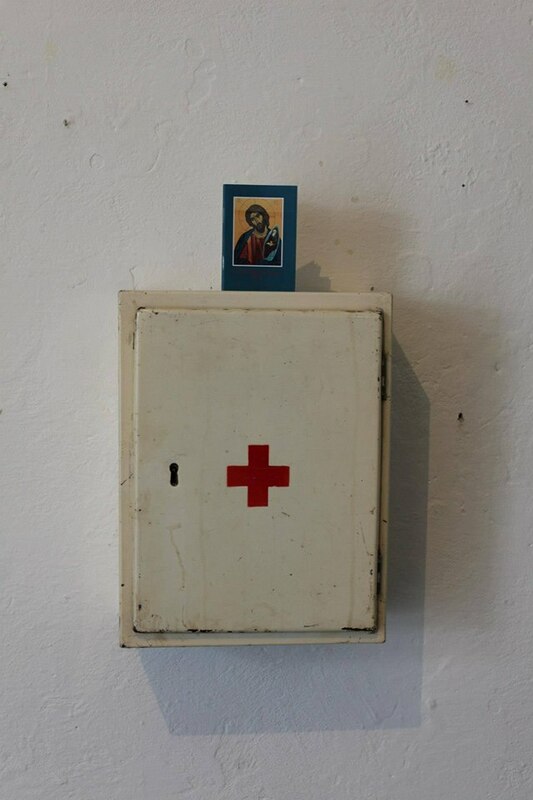 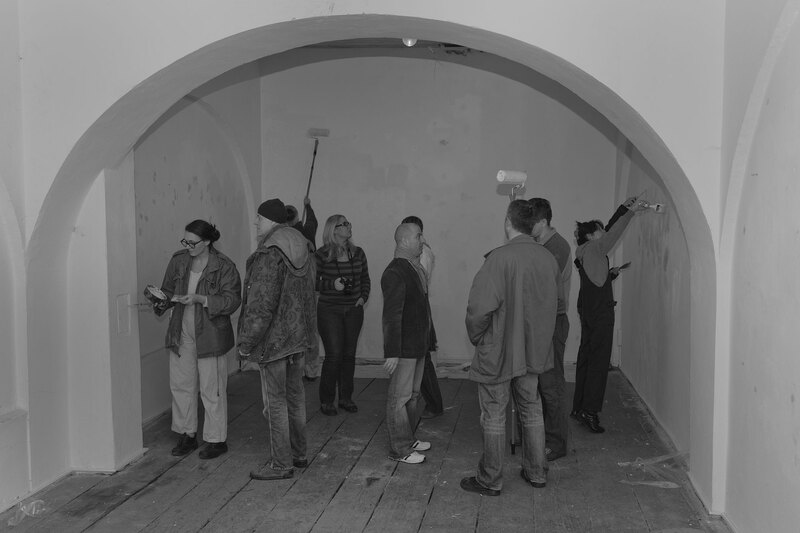 The artists were engaged in Savamala and exhibited their work in the gallery space in Kraljevića Marka 8. 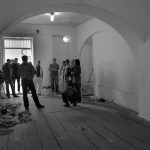 Internationally acknowledged Serbian artists Nina Todorović and Predrag Terzić present, in KM8, the result of their long-term research project into lost and forgotten public places in Savamala. 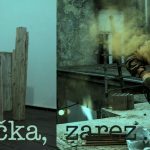 “Kafana” artistically seeks traces of historical cafés and pubs, some of them vanished, in the city-quarter. 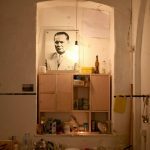 (in one of those “kafanas”, Gavrilo Princip, the “Black Hand”-movement led by Serbian nationalist Apis prepared for their assassination of Archduke Franz Ferdinand which, in 1914, somehow triggered the outbreak of World War I.) 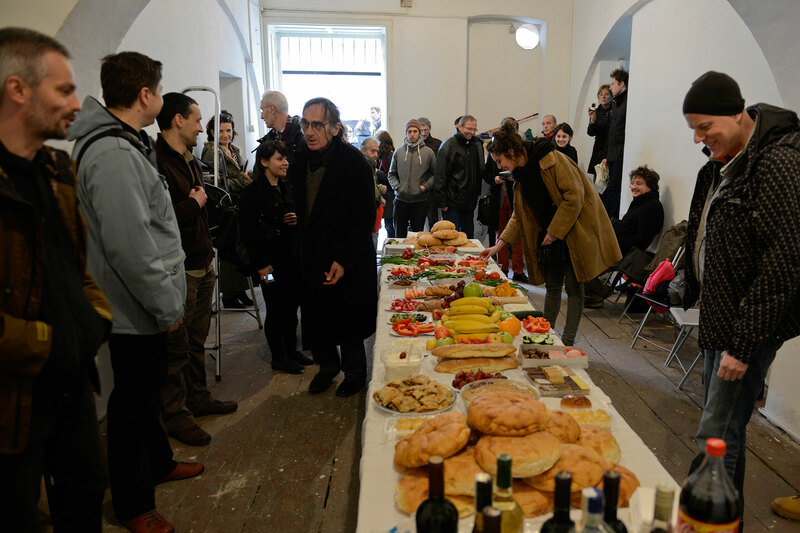 This exhibition´s follows the basic assumption that a profound analysis of Savamala – in terms of history, continuities, and an adequate artistic language of today – is required to redefine spaces like Savamala. 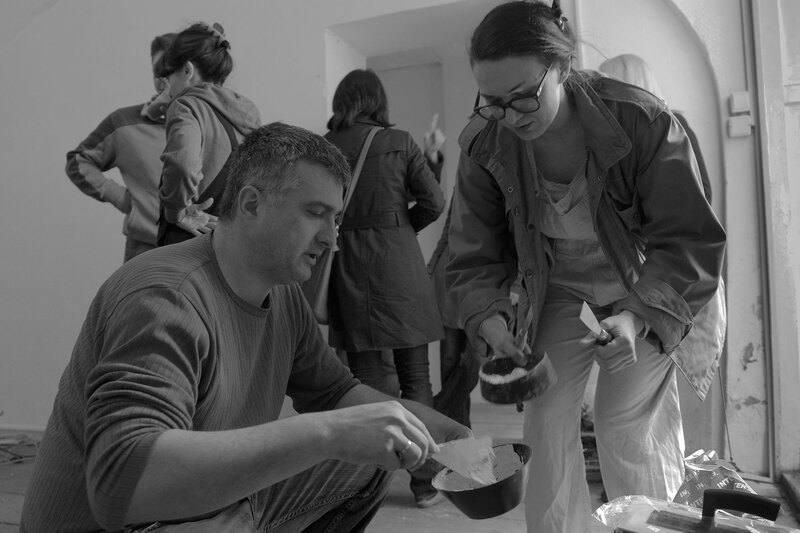 An intensive – and following some legal conflicts – of not quiet un-dramatic co-operation and work in progress between artist Branislav Nikolić with Roma architects was presented in the “Magacin” gallery: A Roma architect in his “roma mobile” collects discarded material in Savamala for the 1:1 re-construction of a typical Roma settlement house – a house in a house, reality transformed into sculptural expression. 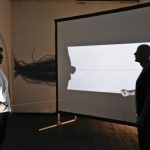 A documentary projected inside the Roma house visualizes the process conducted by the artist as an agent of reality, as commissioner and observer. 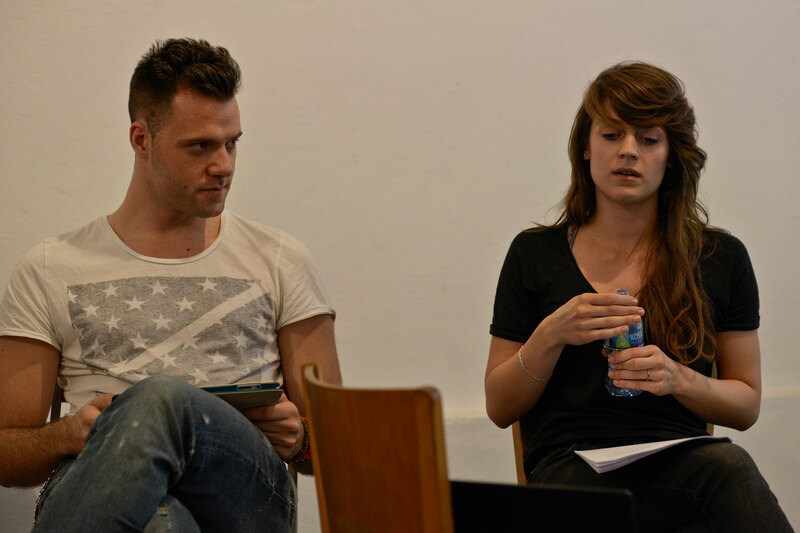 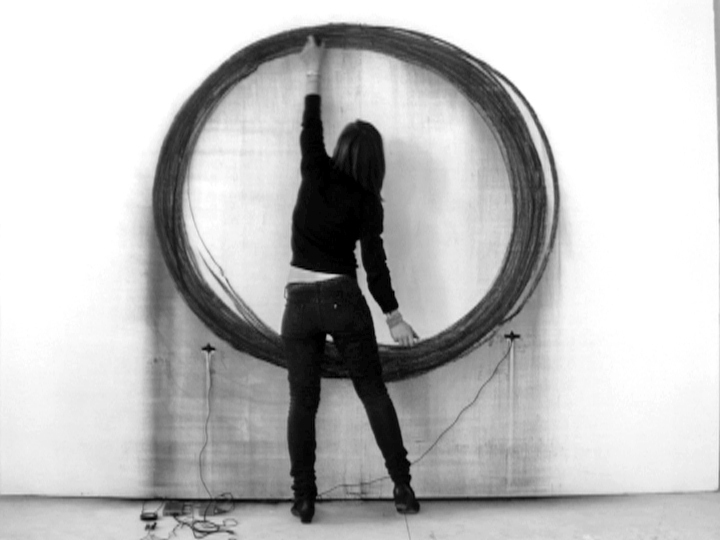 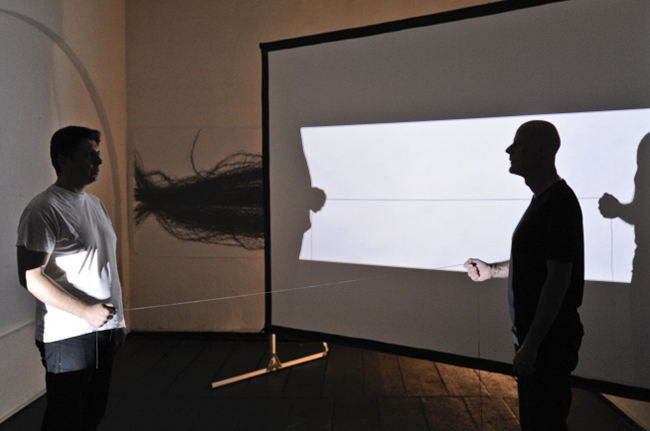 The artists couple Milica Milićević and Milan Bosnić (diSTRUKTURA) in their work, relate to the situationists´movement. 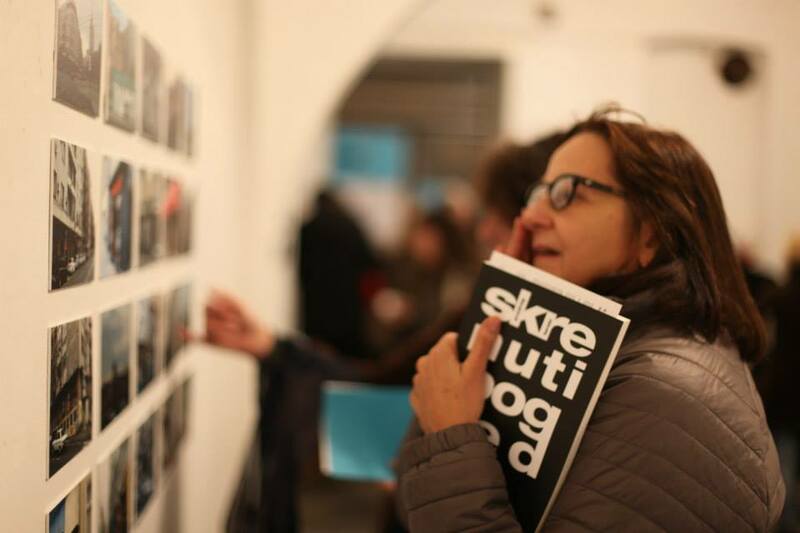 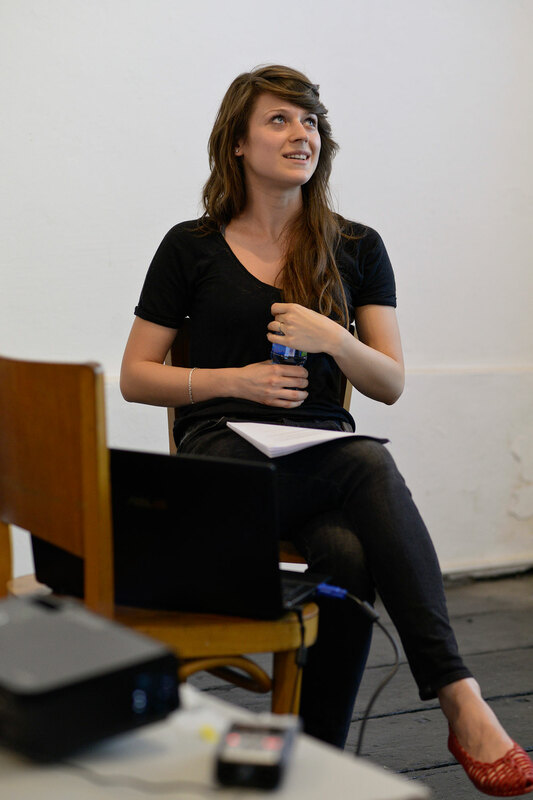 At the beginning of the programme year, Treći Beograd had invited art historian Jelena Stojanović to talk about the situationists´ interaction within an urban organism. 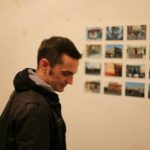 From this psycho-geographical approach, diSTRUKTURA develop their own work to visually mark sites of specific interest on the Savamala city map. 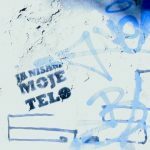 The project focuses on the content of graffiti messages in Mostarska Street, which is located in Belgrade’s district of Savamala. 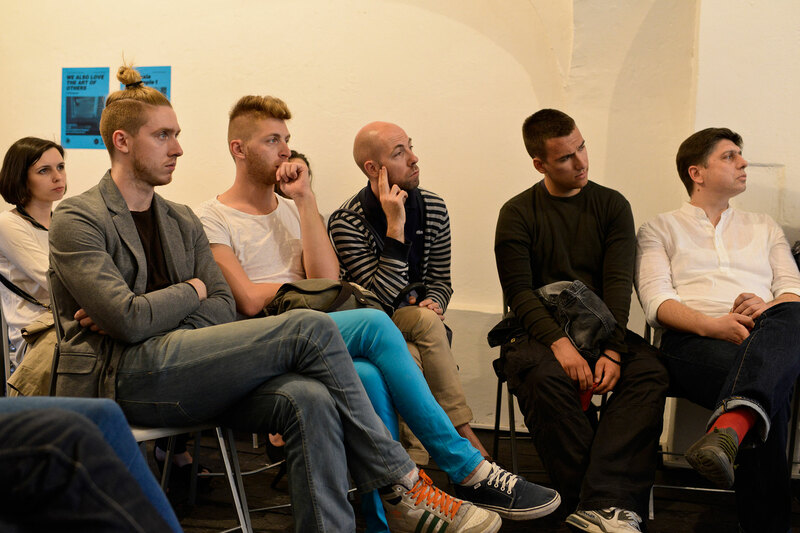 The goal was to present utopia and idealism of young people who live in the area. 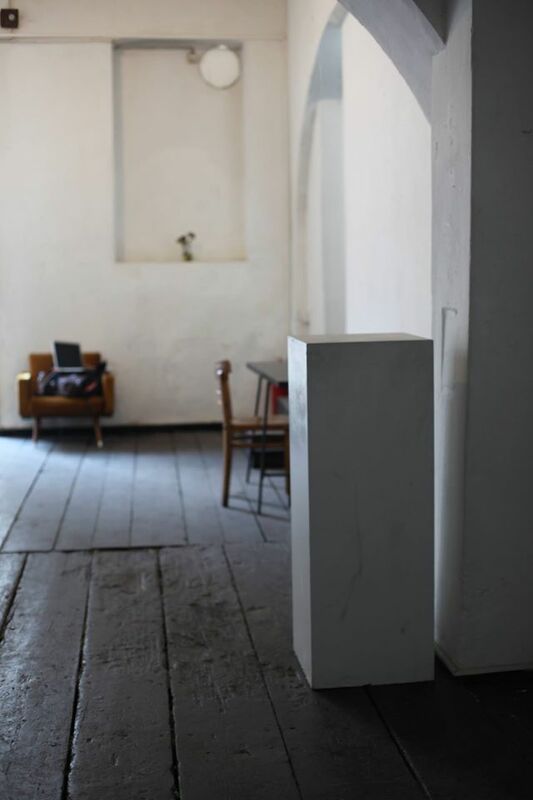 Conceived as an opposition to the society they belong to, their specific utopian worldview is characterized by downfall and tragedy, and could be inherently a part of fundamentally passive, autistic attitude of young creative individuals in Belgrade toward their surroundings. 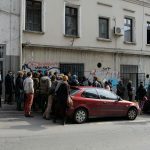 On the other hand, in their unfaltering belief in true values of human society and a better world, lies a potential energy which could be used to alter Serbian society. 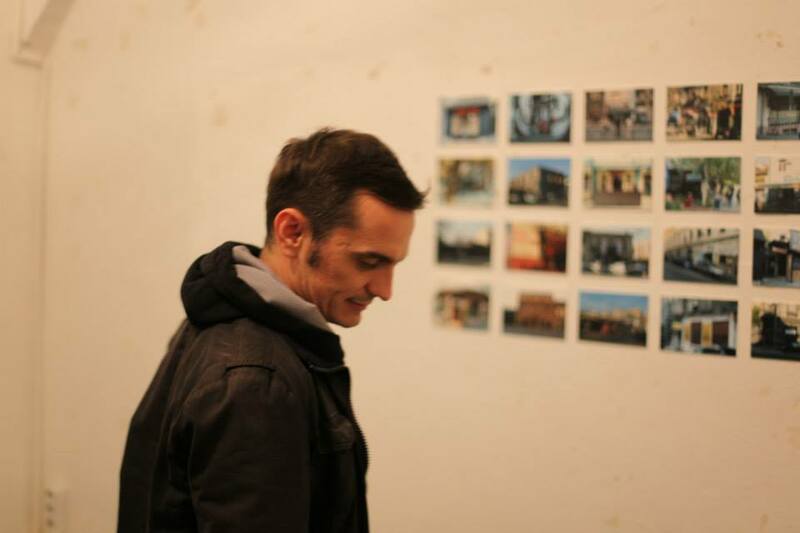 The artist regards the inarticulate, chaotic space in Mostarska Street as part of a decomposition process of the symbolic body of Serbian society. 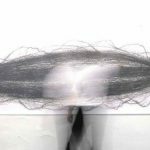 Thus, the title of the project – I am not my body. 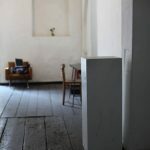 Having in mind that the medium of sound, as a carrier of emotions and messages, is capable of polarising the space and change viewers perception of it, the project I am not my body emphasis that art and willingness to resist could be used as a moving force behind changing the state of apathy and absence of ideals in the world that surrounds us. 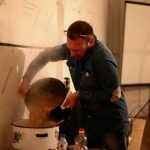 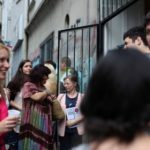 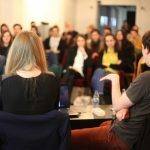 The question of the future of Savamala as paradigm of the entire Serbian society, the region, and the entire planet was the topic of an artistic dialog titled “The Line for Savamala”. 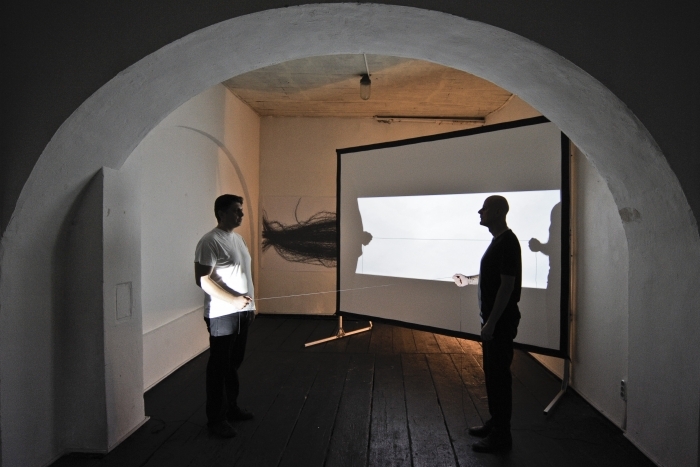 The two artists Veljko Pavlović and Selman Trtovac, members of the Third Belgrade (3BGD) presented a collaborative artistic work consisting of three elements: drawing, video and performance. 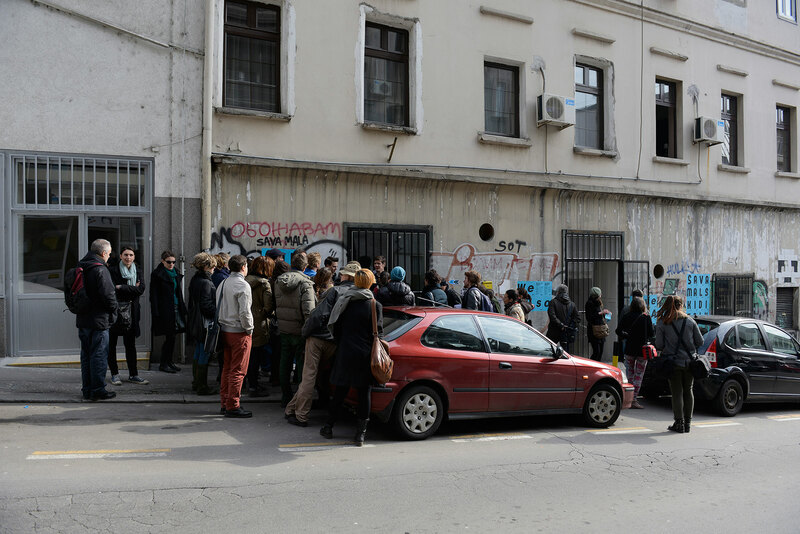 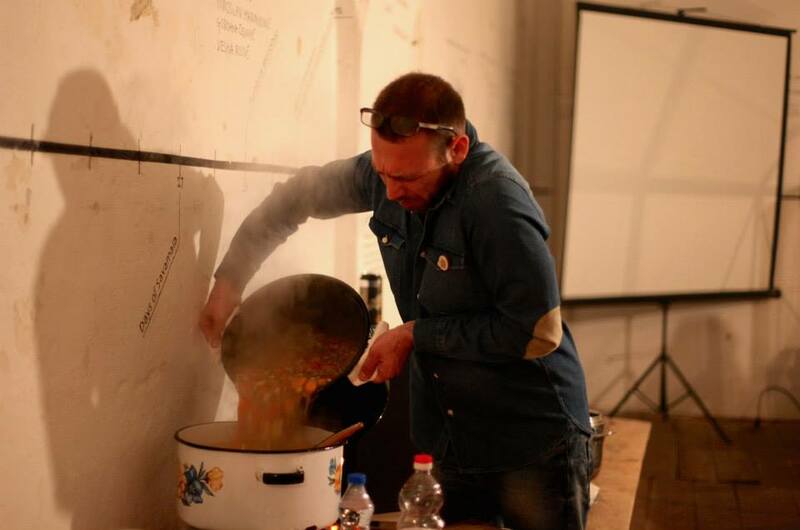 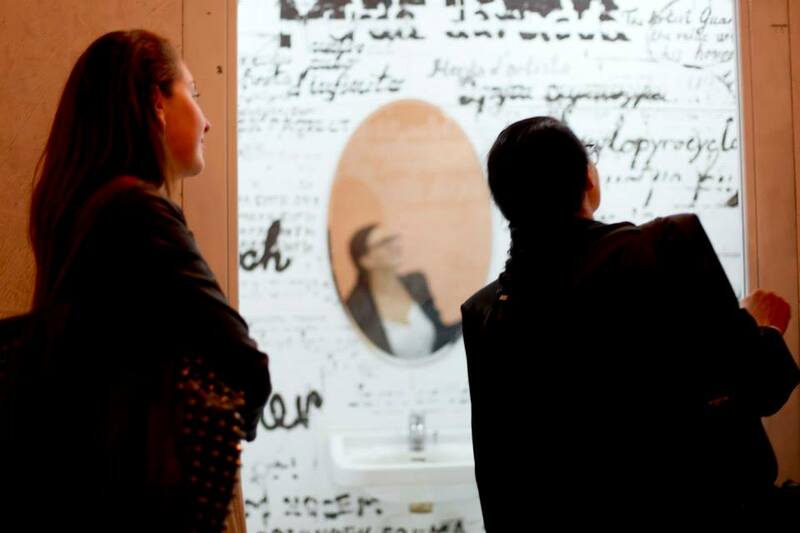 ‘The Line for Savamala” as a dialogue between Veljko Pavlović and Selman Trtovac can be understood as an exploration and contemplation over the context of continuity in Savamala and beyond.